What good is killing your wallet, just to get rid of a bunch of bugs? Fear not! 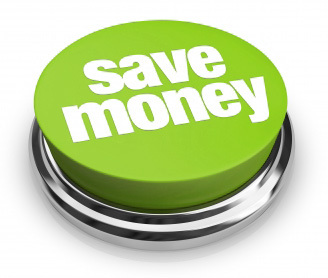 We have coupons to save you big on the best Las Vegas pest control! Printer out of ink? Don’t worry… Just mention the coupon when calling us at 702-522-8300 !